One thing I am really trying to get better at is creating beautiful things for my home on my own. I am not a craft person at all but every once in a while I see something on Facebook or Pinterest that I think I can recreate. 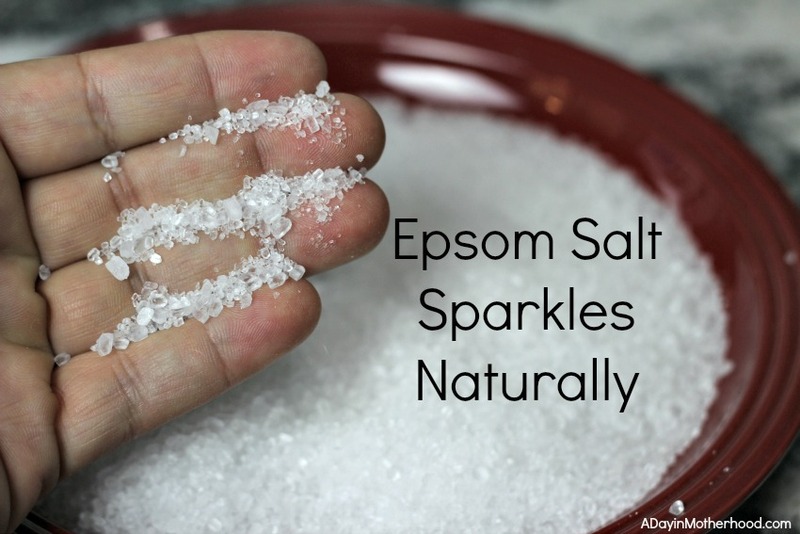 Thus comes my desire to make Epsom salt candles! I saw a video on Facebook, and I wish I could find the link again, and it looked so easy! I could not get it out of my head! Now, with Valentine’s Day around the corner, I decided to take the idea and add a little extra to it to make it Valentine worthy! 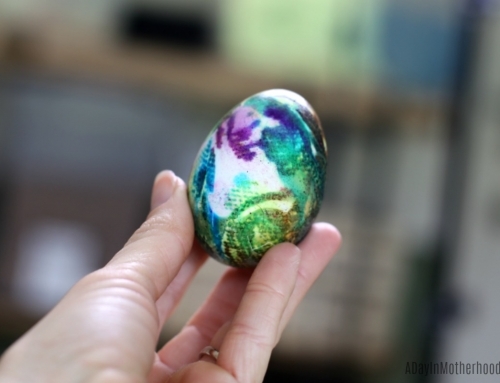 I am surprised at how easy they were to do and how nice they look in my home! 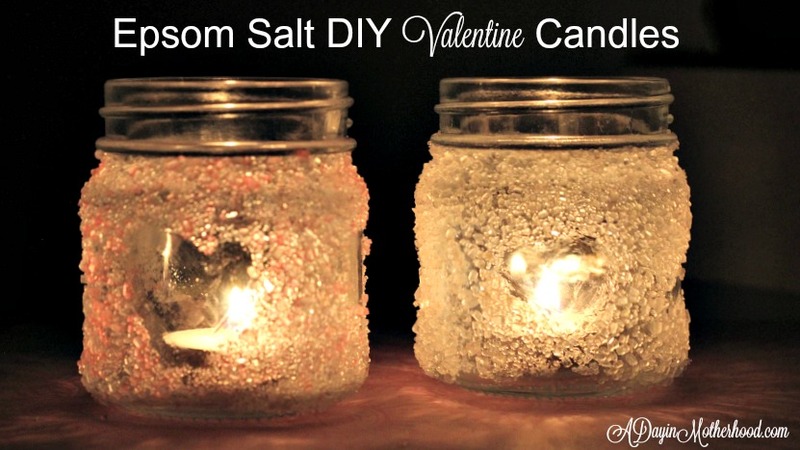 Check out how to make Epsom Salt DIY Valentine’s Candles! Glass candle holders. 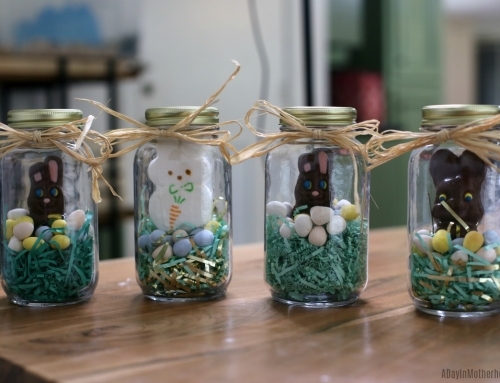 You can use any size mason jar or plain votive candle holders that you find at the store. 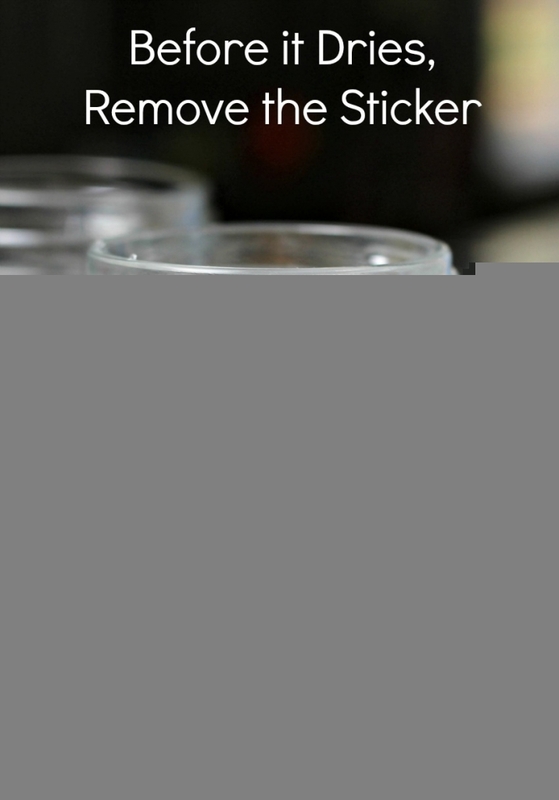 Votive candles – use the ones with the metal base for easy clean up. 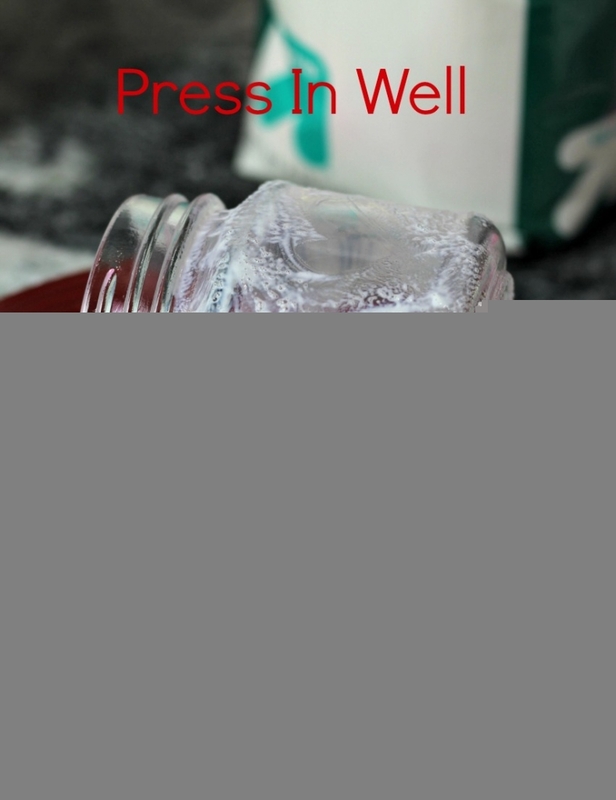 On a plate, add the Epsom salt and set aside. 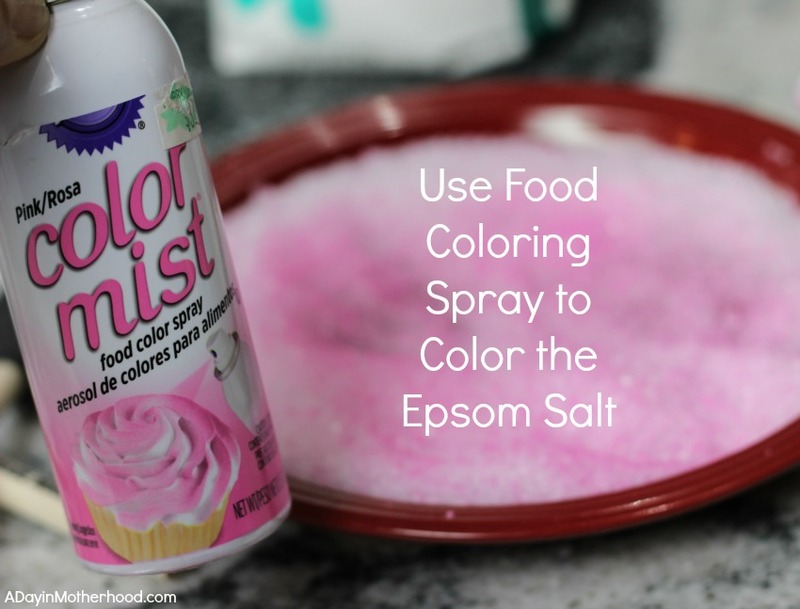 If you want to add color, use the food coloring spray to get the desired shade. 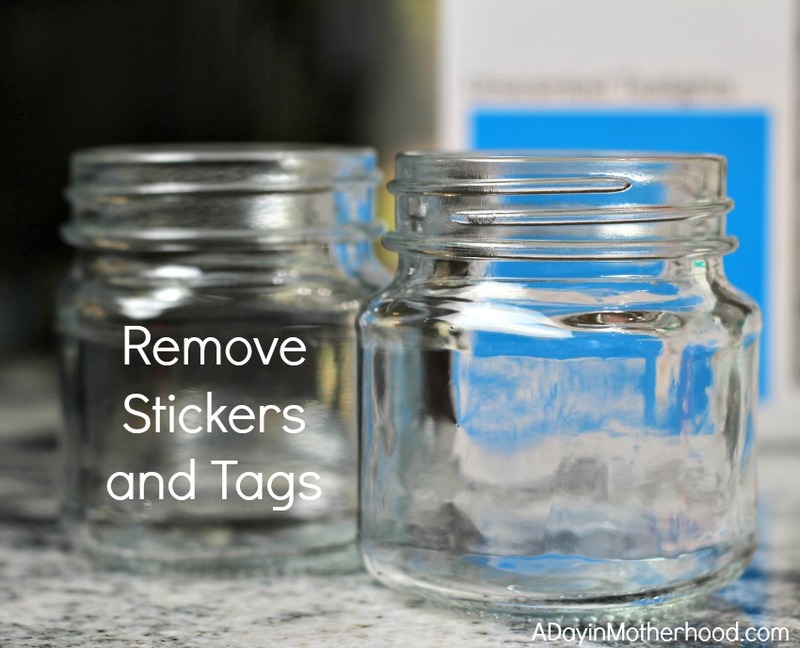 Remove any tags and the lid of the jar or votive. 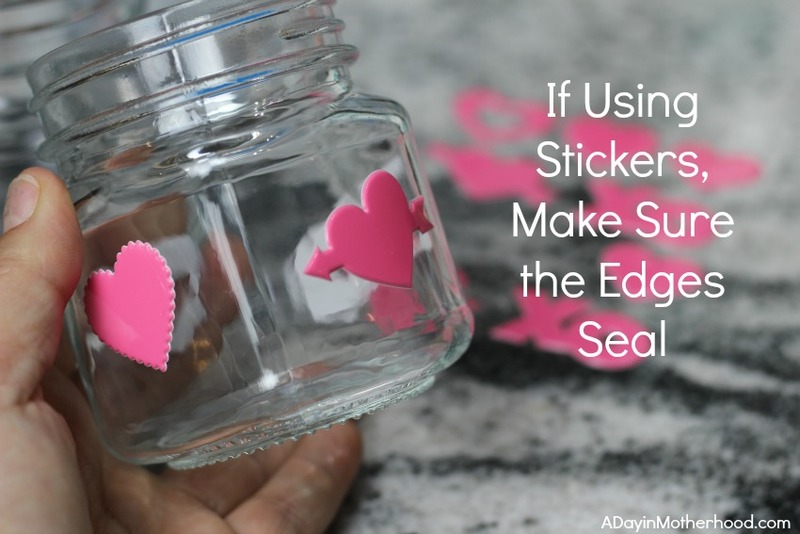 If you are using the stickers, apply well to the glass and make sure all parts are sticking. 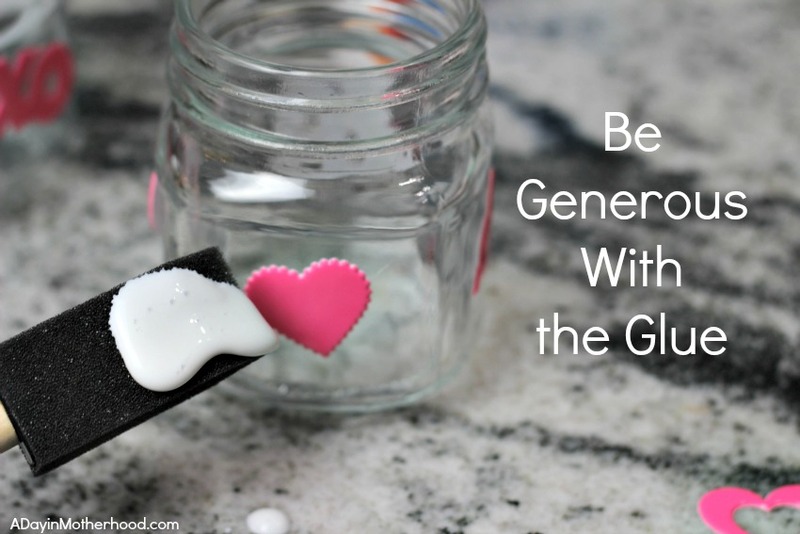 Otherwise the glue may get under the sticker and then you will have to use a paper towel to try to make the shape. Using the foam brush, ‘paint’ the glue fairly thickly around the design. 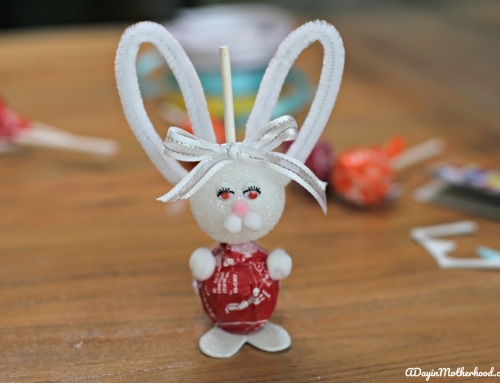 You can also use the brush to ‘draw’ a design on the glass. I tried both the stickers and the drawing out and got about the same results. 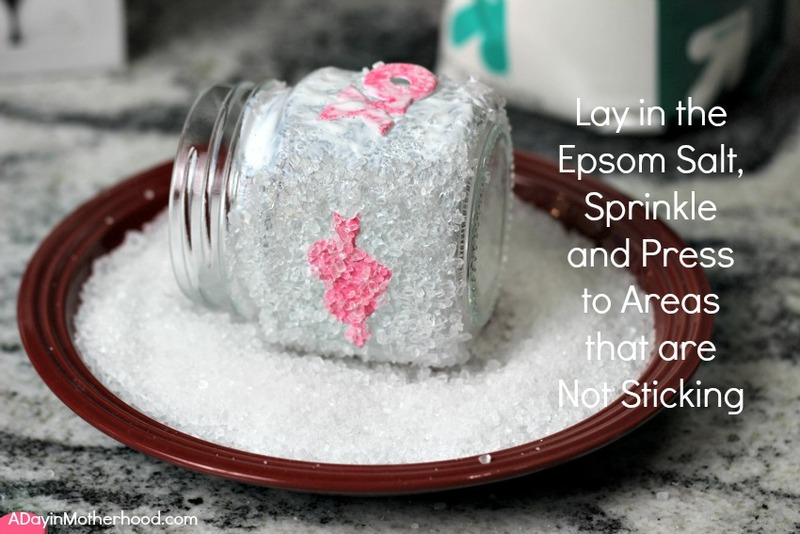 Once the ModPodge is well placed, making sure you get any surface you want the Epsom salt to stick to covered in glue, lay the glass in the salt, keeping your hands inside the mouth to spin it to cover all surfaces. Before I dried, use tweezers to remove the stickers. 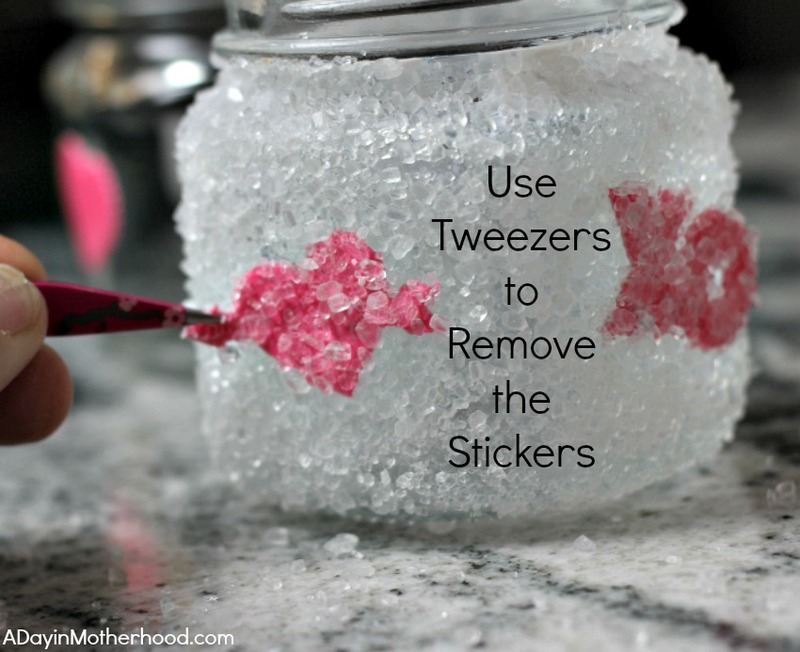 If there is glue under the stickers, use a dry paper towel to gently remove it, being careful not to change the shape. 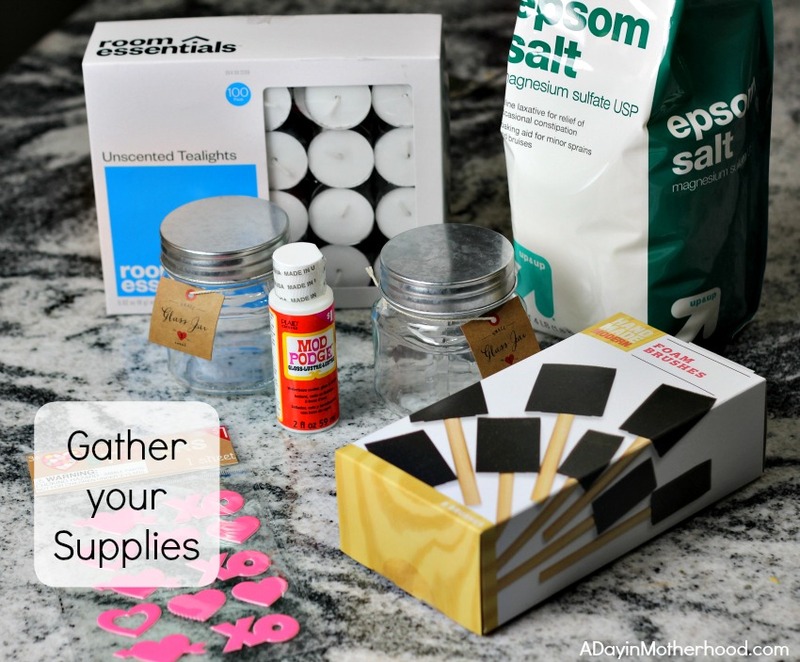 If you did not use stickers, use the paper towel to remove any excess glue in the shape. 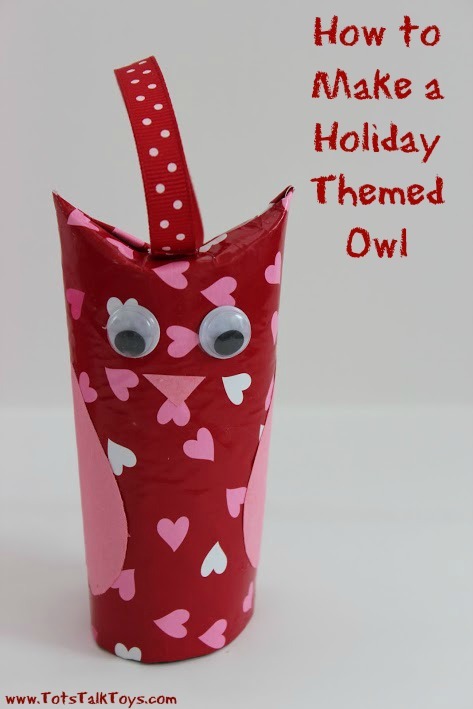 Add your votive candle and light. 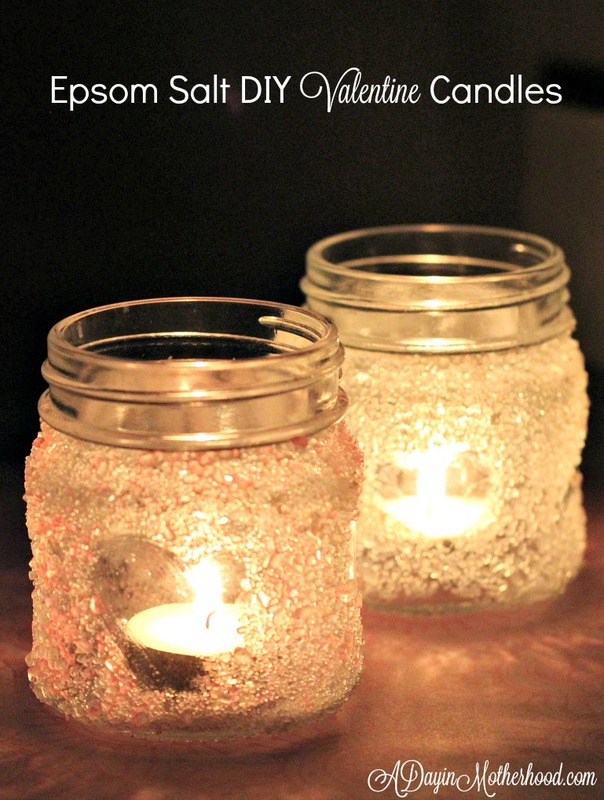 Watch the sparkling dance as these candles enhance any home! 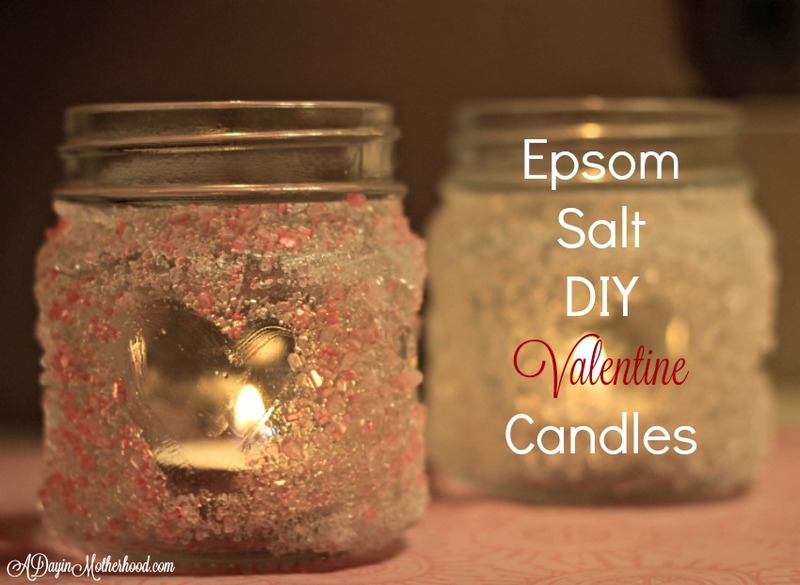 Use Epsom salt and candles to make any DIY project pop! 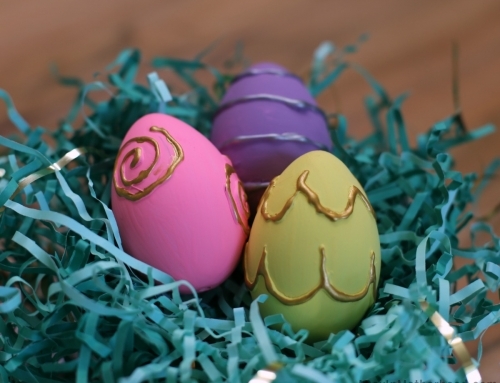 I love this idea and the results and can not wait to create them again for another occasion! 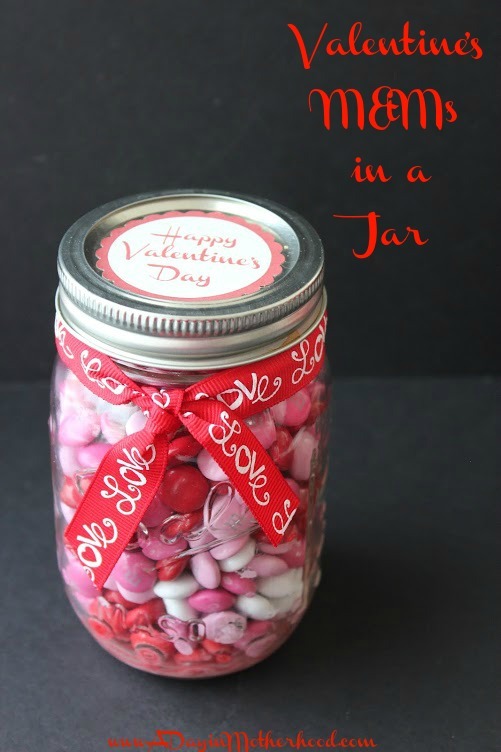 Want more Valentine Crafts? Check these out! How pretty! They look so romantic when you’re done with them!